KS Hedge Medical Academy (KSHEMA) is a renowned name in the academic circles of Karnataka. The medical academy was established in the year 1999. It became a constituent of Nitte University in the year 2009. The institute was founded by Late Justice K S Hegde, former Justice of the Supreme Court of India and former Speaker of the Lok Sabha. The institute is located in the picturesque town of Deralakatte, about 13 km from the city of Mangalore in Karnataka. The institute offers both under graduate and post graduate courses in the medical stream. The degrees offered by the institution are recognized by the Medical Council of India (MCI). Since its inception, the institution has made rapid progress towards being recognized as a medical school of excellence. The academy lays emphasis towards delivering quality health care while developing a sense of social responsibility among the students. While the institute provides every kind of infrastructural facility for imparting quality education to the students, the highly qualified faculty members thoroughly guide the students and encourage them in their academic pursuits. The campus of KS Hedge Medical Academy (KSHEMA) stands on 40 acres of land. Equipped with all modern facilities, the serene and peaceful campus provides an ideal learning atmosphere for the students. The campus is well connected by buses and is easily reachable from any part of the town. The institute stands attached to Justice K.S. Hegde Charitable Hospital, a 1000 bed teaching hospital that offers complete health care and super specialty services. The hospital provides excellent training opportunities to the students of the institution. Facilities for outdoor games like basketball, volleyball, tennis, shuttle badminton, etc. The institute encourages students to carry out research activities. 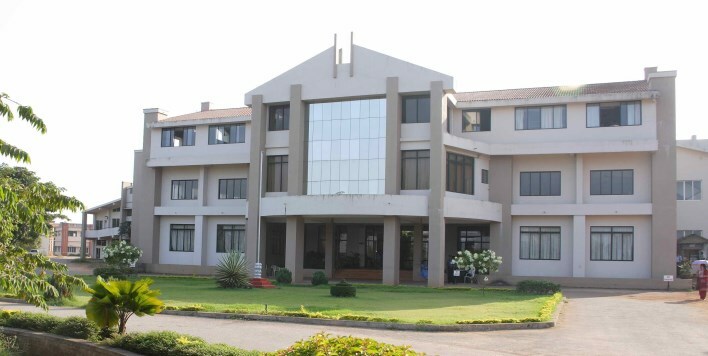 It has collaborations and research connections with several renowned international and national organizations like the University of Toronto in Canada, the Wake Forest University in USA, BARC Research Centre of Mangalore University in India and St. John’s Research Institute in India. Students belonging to both, under graduate programs as well as post graduate programs are encouraged to pursue and participate in research related studies and activities.